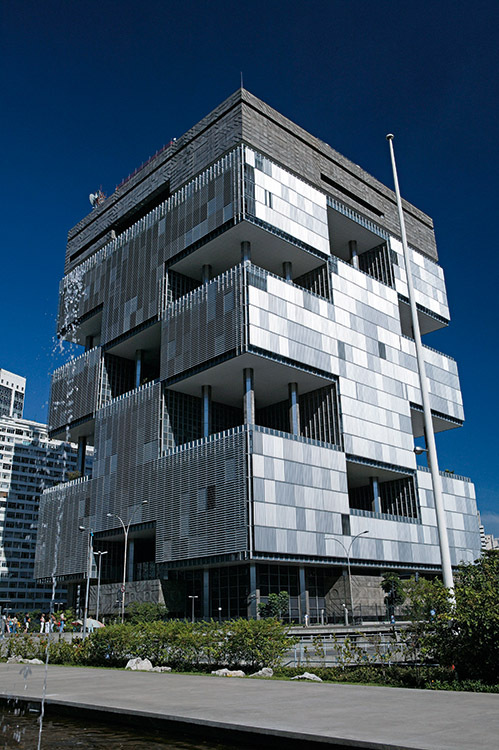 Petrobras is a publicly traded joint stock corporation that has integrated operations segments of the oil, natural gas and energy industry: exploration and production; downstream; trade; transportation and petrochemicals; distribution; and biofuels. Established in 1953, it is the world’s ninth biggest public energy company, operating in 27 countries, and has been listed on the Dow Jones Sustainability Index since 2006. Petrobras is the leader of the Brazilian oil sector and is already exploring its biggest province: the pre-salt. The company has been expanding its operations, aiming to be among the top five integrated energy companies in the world by 2020.